Sacked chairman of the House of Reps Committee on Appropriation, Abdulmumin Jibrin, who accused Speaker Yakubu Dogara and 13 other lawmakers of budget padding, took to Social Media this morning to defend whistle blowing for the benefit of Nigerians. "A whistleblower is a person who exposes any kind of information that is deemed illegal and unethical within an organization that is either private or public." 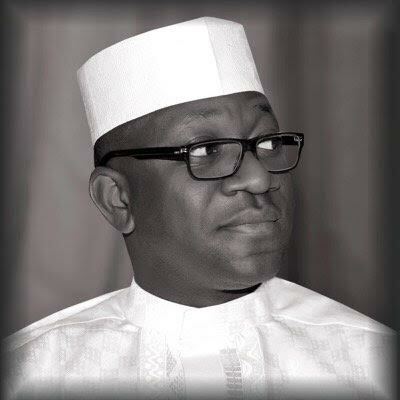 Speaking indirectly, Jibrin claims he might not necessarily be a saint but Nigerians ought to support him since what he's revealing will benefit all.